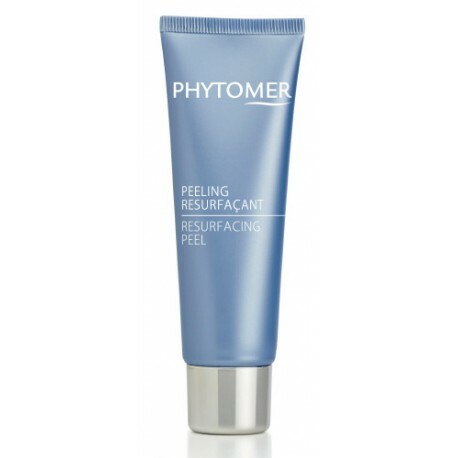 Enriched with “marine AHAs” derived from seaweed, Resurfacing Peel offers an exfoliating formula highly effective. Skin texture is visibly refined; the complexion is even and radiant. 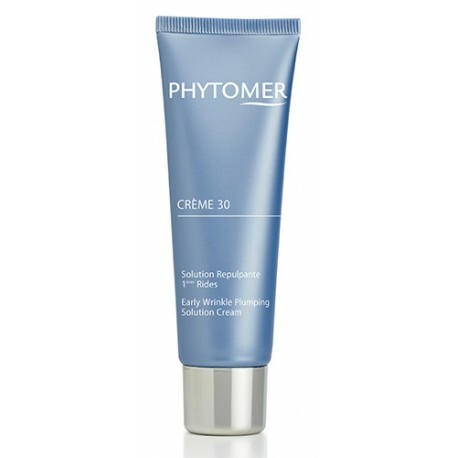 With CRÈME 30, PHYTOMER comes to the rescue of ultra-active people in their 30’s subject to everyday stresses that can accelerate the skin’s aging process. This early wrinkle plumping solution has a light texture and a matte finish. It contains a cocktail of SOS Stress red algae specially formulated to moisturize skin, diminish visible signs of aging and smooth away wrinkles. On a daily basis, regardless of the season, our skin is abused: aging accelerates and wrinkles appear. 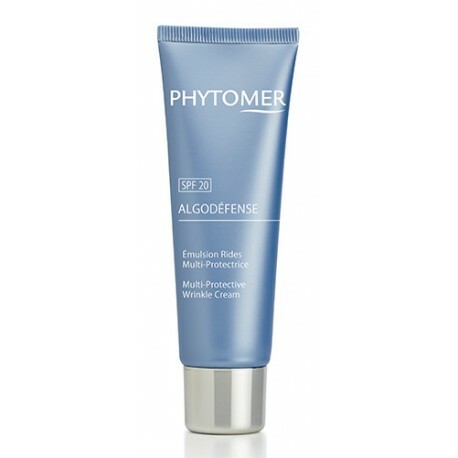 With ALGODÉFENSE, PHYTOMER provides a complete action to fight pollution, free radicals and UV rays. The skin is immediately protected. Day after day, the complexion recovers its radiance and the skin is smoothed. 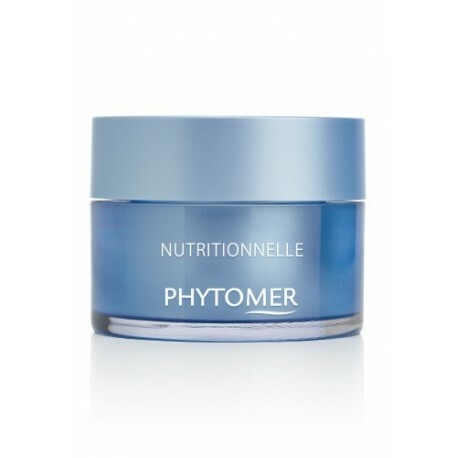 PHYTOMER brought together 2 biotechnological marine sugars in a fine and delicate cream to achieve triple performance on the complexion, dark spots and wrinkles. 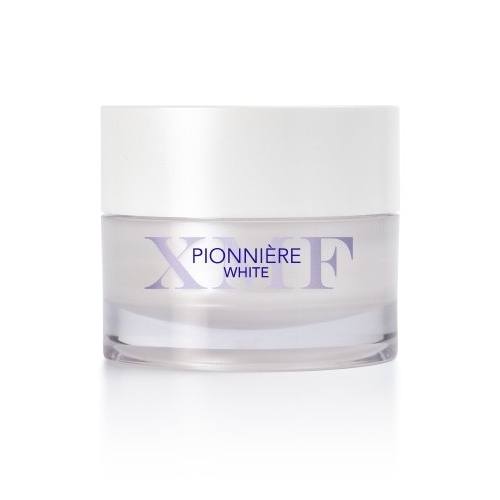 PIONNIÈRE XMF WHITE instantly brightens the complexion and smooths the appearance of wrinkles in 1 month. 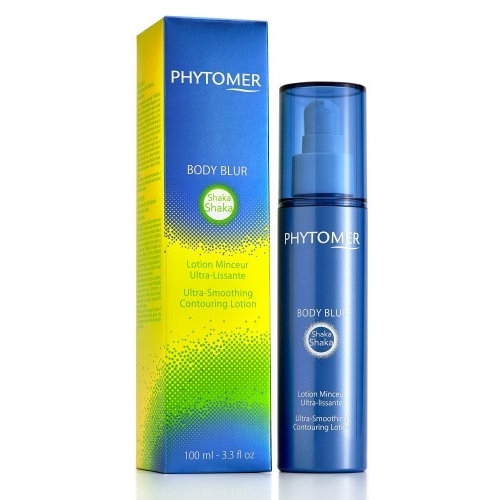 Day after day, it reduces the appearance of dark spots and reveals a visibly younger and brighter translucent skin. RESURFASLIM is the 1 st product 2-in-1 Peeling and Slimming, designed to save time and achieve visible results immediately. 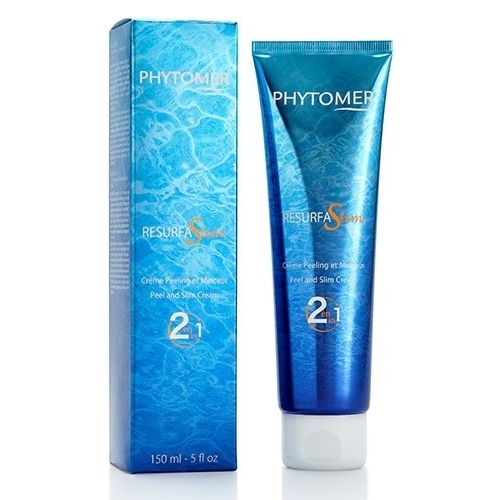 After the 1 st application, this rich cream smoothes the skin. Day after day, the silhouette is refined, smoothed dimples and skin like "resurfaced". This beautifying dry oil enhances the beauty of the face, body and hair with its satiny texture. A true treasure of the sea, this oil infuses all the benefits of marine and vegetal oils to moisturize, nourish, repair, and protect both the skin and hair in a single step. Subtly golden, this beauty elixir illuminates the skin with light while leaving a divine summery fragrance. 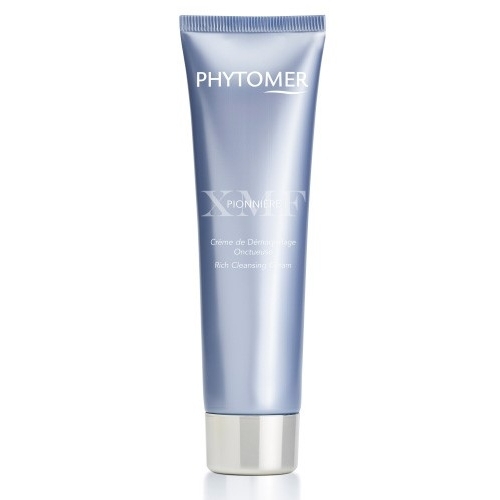 This cream with a rich and firming texture reduces the signs of skin aging: loss of comfort, elasticity and density. The skin immediately seems more supple and comfortable. Day after day, this skin resilience rich cream improves support and tone, making skin visibly firmer and more elastic.